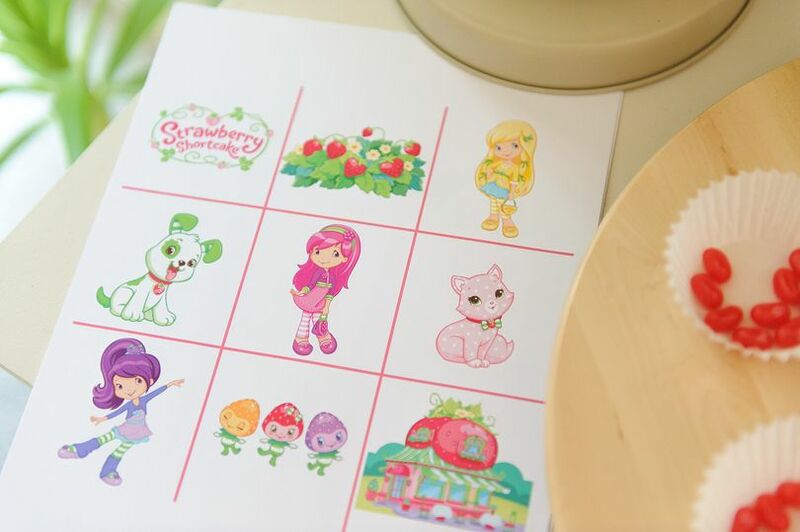 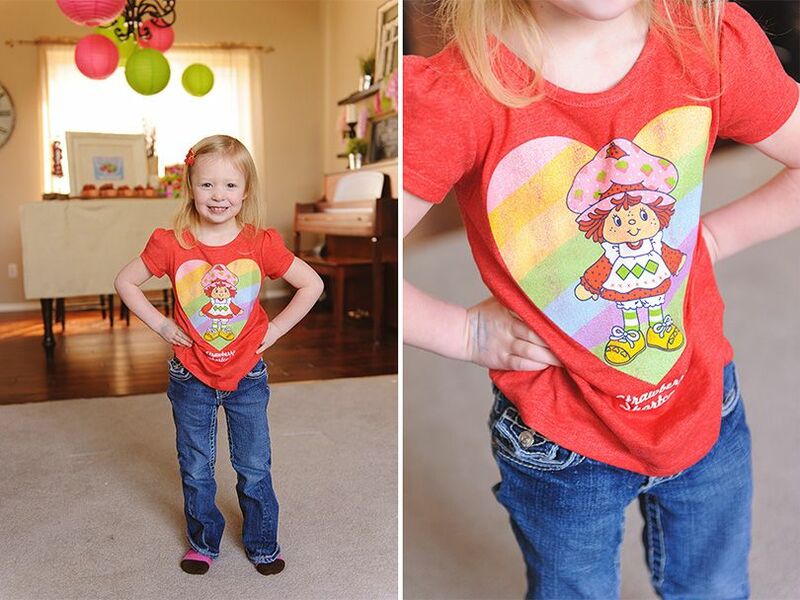 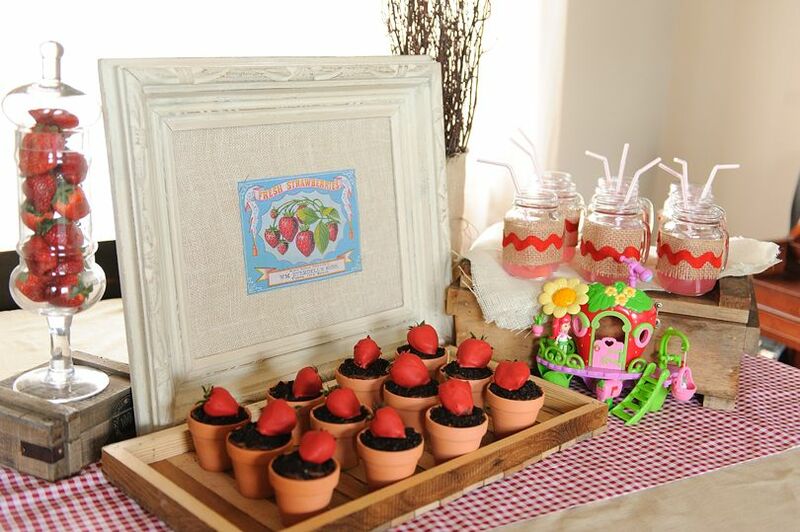 This year my little girl requested a "Strawberry Shortcake" birthday party. 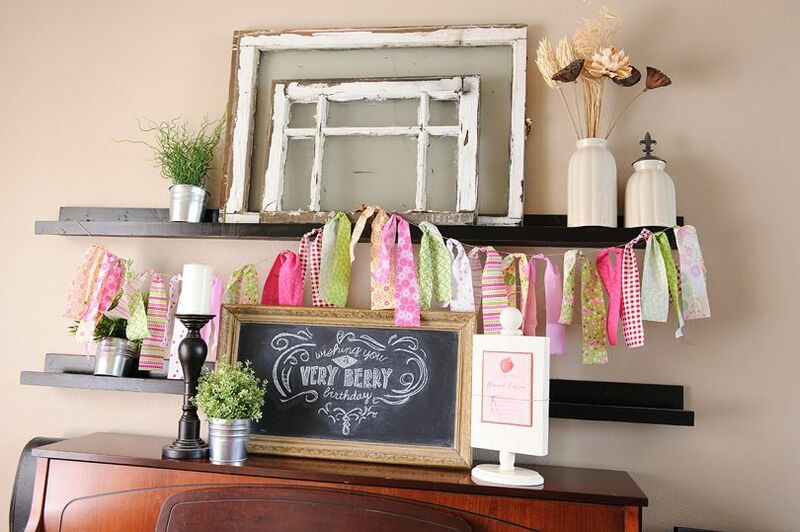 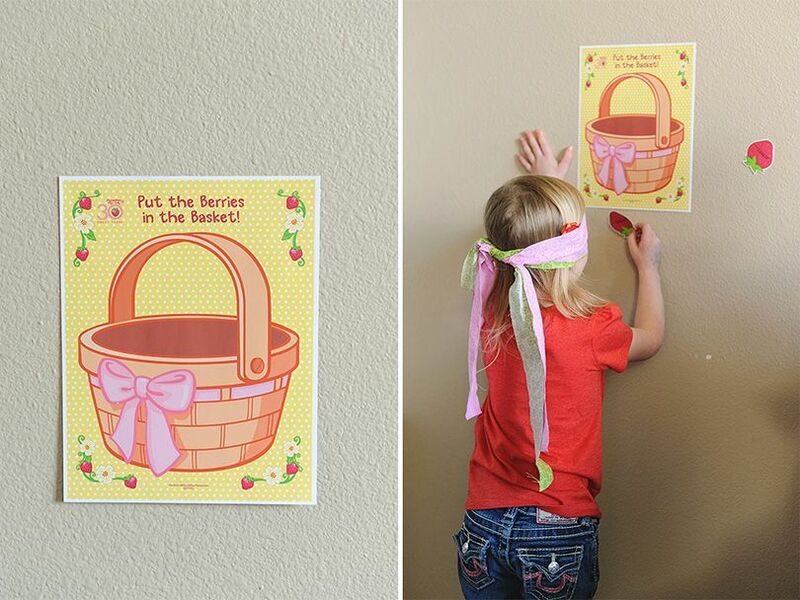 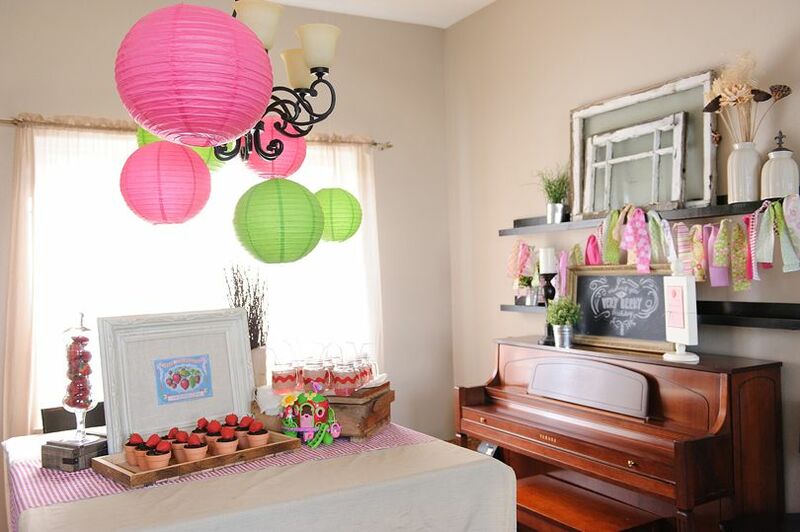 It was a lot of fun coming up with cute ways to decorate and celebrate at her party. 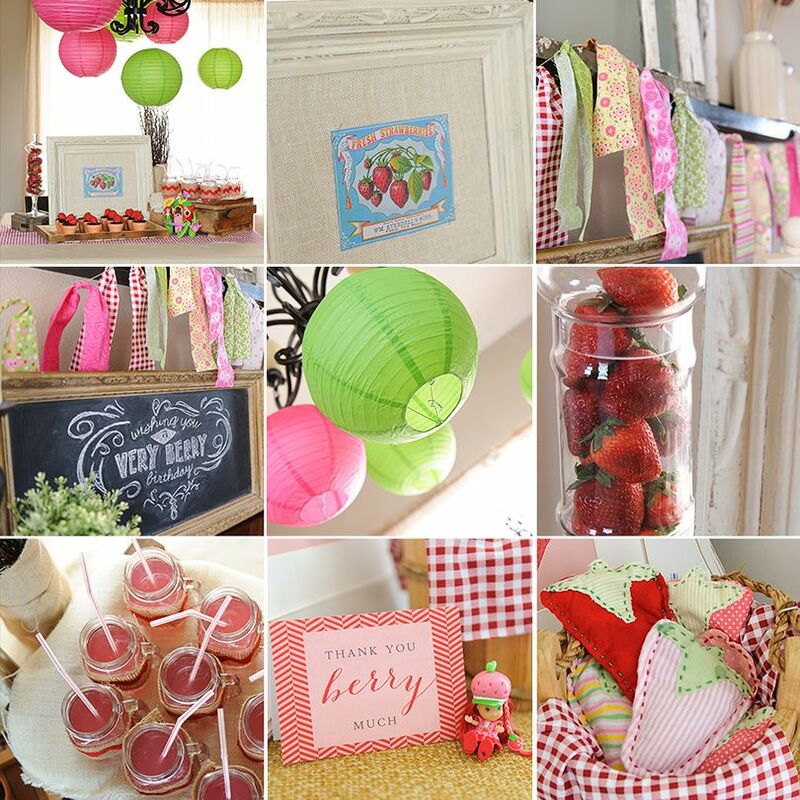 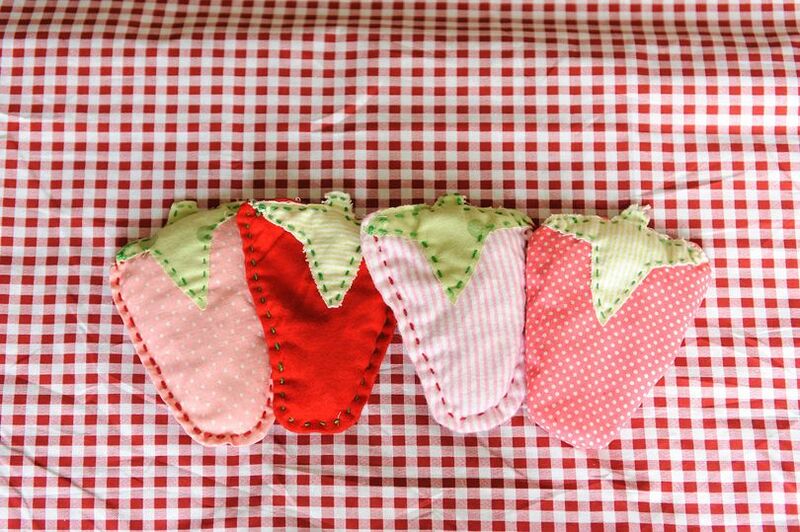 The decorations were simple ~ lots of pink and green and strawberries! 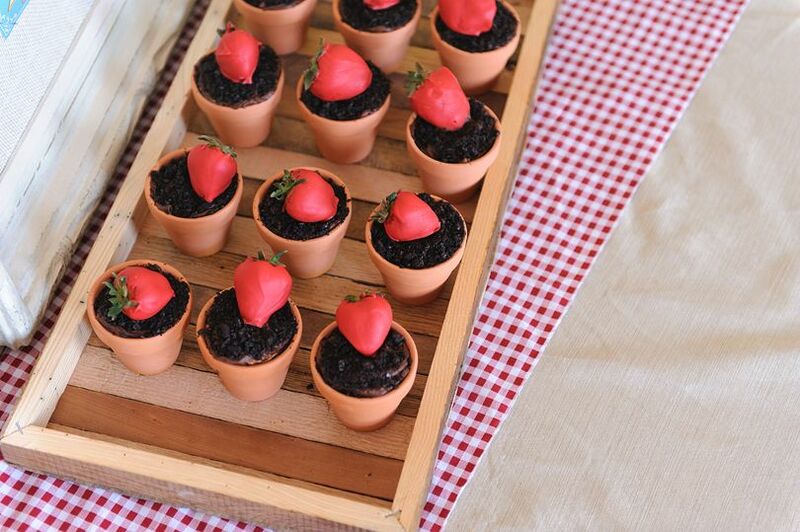 We served cupcakes and strawberry lemonade. 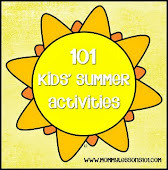 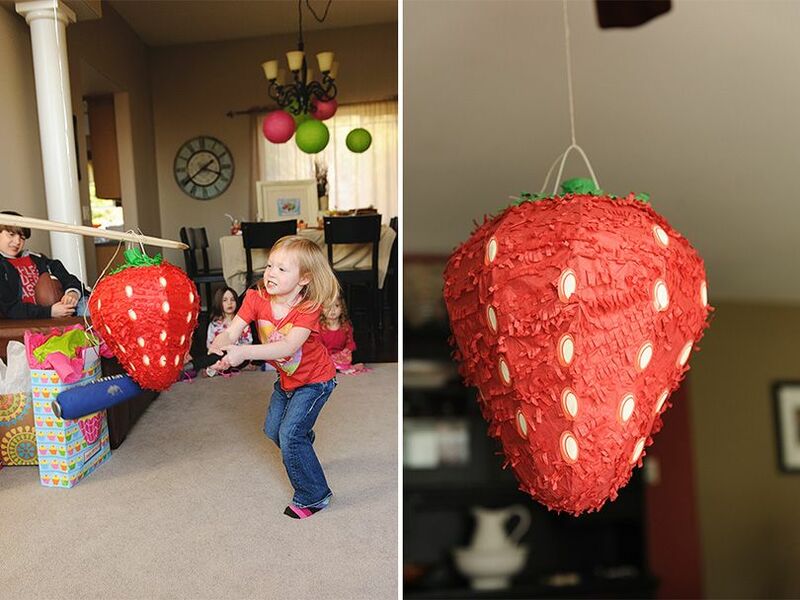 For activities we played Bingo, colored pictures, pinned berries in a basket, had a beanbag toss, played a little freeze dance, read a Strawberry Shortcake book, and had a strawberry-shaped piñata. 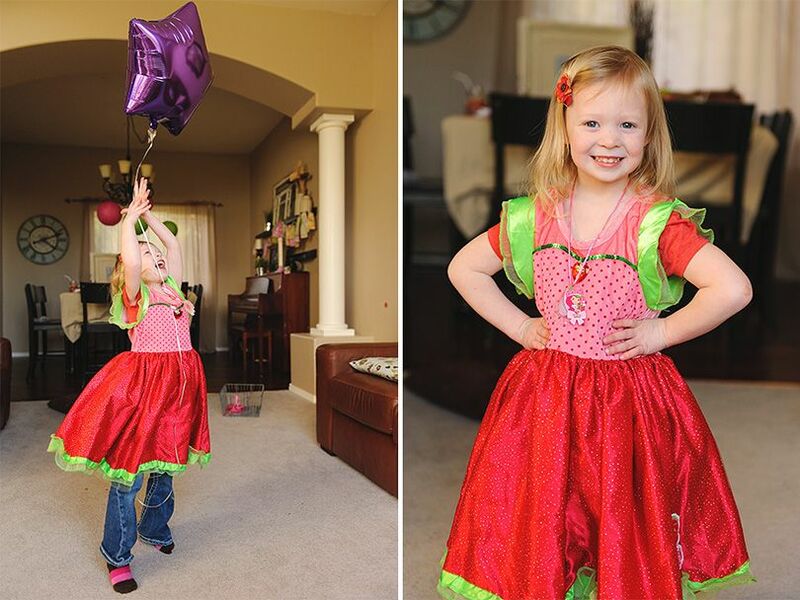 I think it's safe to say this little girl had a blast. 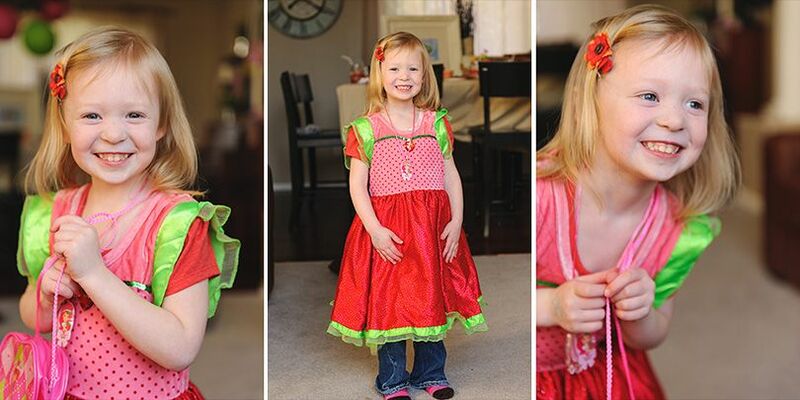 She had a big smile all day long!